I am a versatile actor/dancer with notable skills in physical theatre and improvisation. I am confident with both classical and modern text. I am a exceptionally expressive dancer with notable flair in Contemporary and Jazz; Also conversant in Lindy Hop, Street Dance and Khatak. I am working on developing my warm alto tones, and although my strengths lie within acting and dancing I have experience singing in ensemble performances and also done some solo character singing in previous shows. Musical Theatre performances include ensemble in 'Medea' directed by Susan Woodbridge, Judy Garland in 'Memories of Midnight Gone' directed by Vik Sivalingham, Dinah in 'The Cotton Club' directed by Jeanefer Jean Charles and Shahererazade in 'One Thousand and One' directed by Steve Medlin. 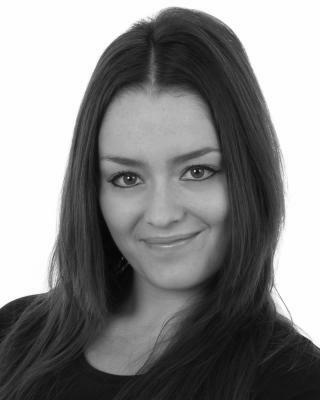 I trained at the WAC Media and Performing Arts Colledge and gained a level 6 Diploma in Professional Musical Theatre. Basic grounding in puppetry, mask, combat theatre, clown, bouffant theatre, capoiera dance, african contemporary and khatak dance. I have trained in jazz, contemporary, ballet and horton.